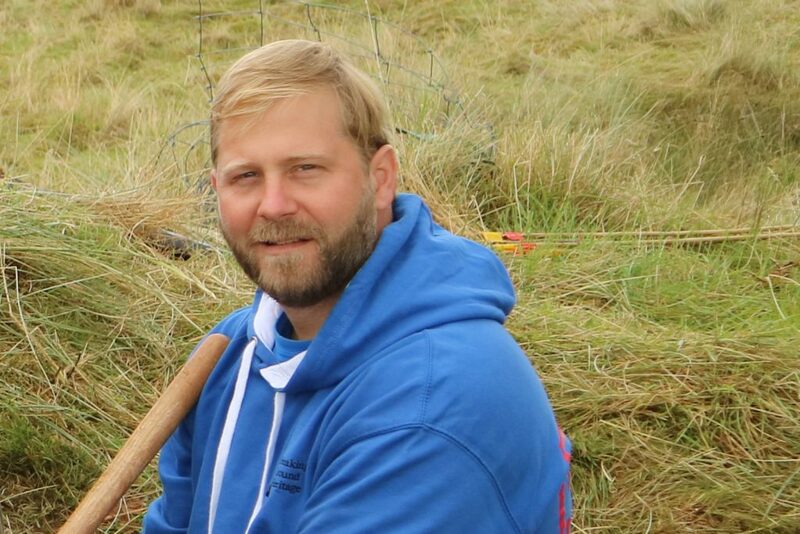 It’s been six years since I first picked up a trowel for an Operation Nightingale archaeological excavation on the Defence estate, and how far things have come since then. 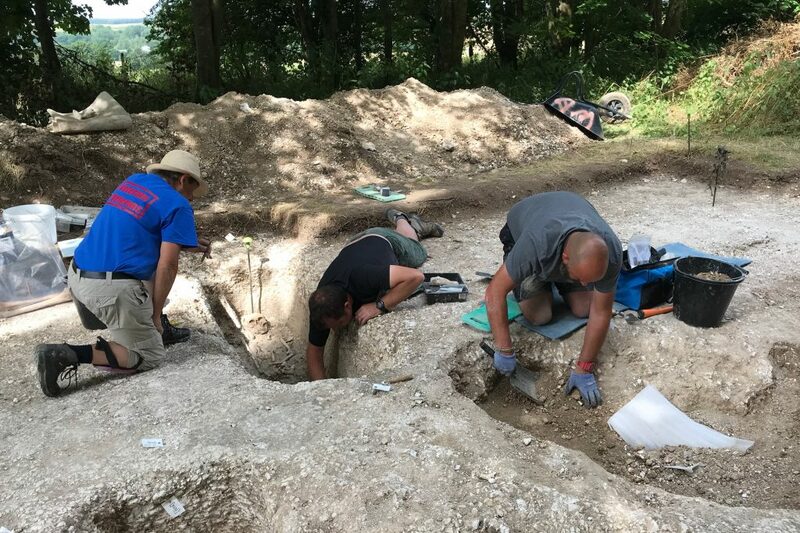 If you’ve read previous Inside DIO blogs on archaeology, you’ll have already come across Operation Nightingale, but in summary it’s a programme which sees wounded, injured and sick military personnel and veterans taking part in archaeological digs on the Defence estate. They are supported in this by professional archaeologists from DIO, from universities and from private companies. In my former life, I was a Royal Marines Commando, a job that I had wanted to do since before I can remember. I enjoyed nothing more than going in the field or deploying on operations, knowing that, I was doing my part to ensure the safety and security of others. Several incidents in Afghanistan unfortunately cut my career short after 17 years. I decided to participate in an Operation Nightingale project on the recommendation of a friend. I’ve always had a real interest in archaeology and history but it was about as far away from my skill set as you could get. That fateful decision to participate was a fork in the road for me and led to a fulfilling new career in heritage and veteran’s wellbeing. It was a route that I didn’t know existed - you could argue that it still doesn’t really exist, as we are pioneering the route as we go. During my time as a participant on the Operation Nightingale digs I could see the positive effects that it was having on my peers digging alongside me. It was also having a positive effect on me and I was keen to see if this could be developed further, prompting the development of Breaking Ground Heritage (BGH). The aims and objectives of BGH are to promote wellbeing, develop employment opportunities for those who would like to pursue a career in heritage, and to signpost those academically inclined to further and higher education opportunities. The development of social prescribing pathways through healthcare providers will further promote the positive effects of projects of this type and hopefully save the NHS much needed funding if done responsibly. 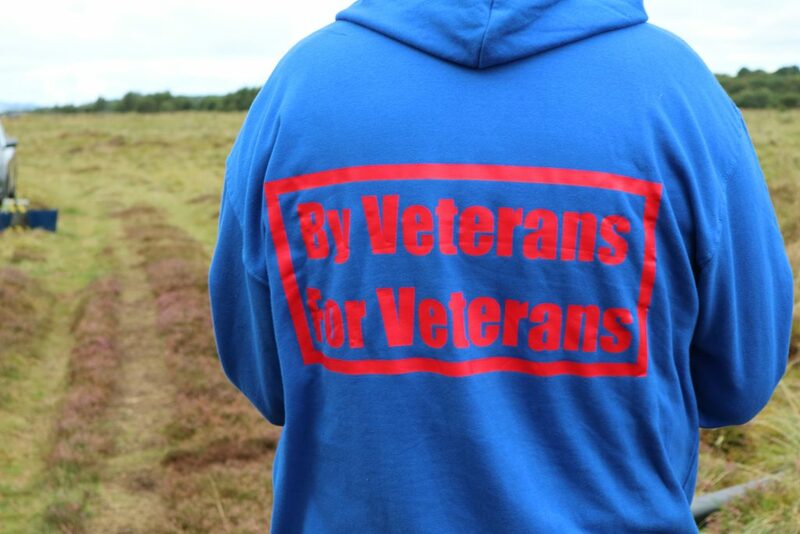 To date, we have facilitated the placement of several hundred veterans and serving personnel on BGH and Op Nightingale projects, both on and off the MOD estate. 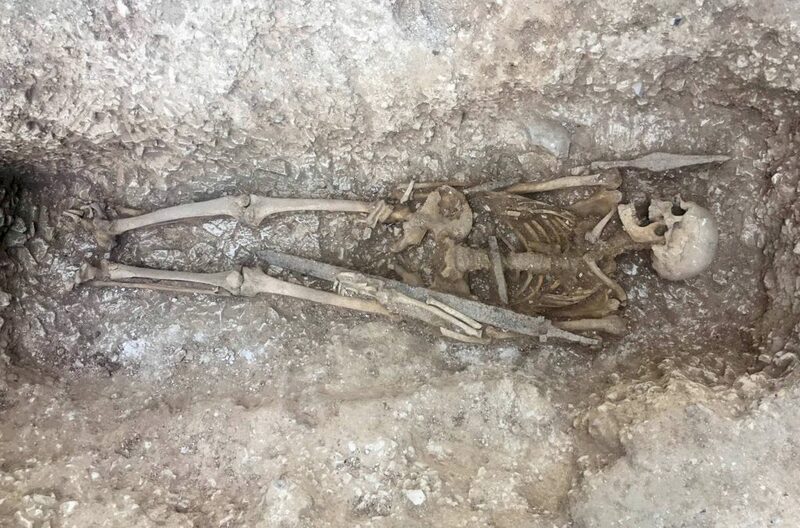 We have worked closely with Wessex Archaeology to ensure that all archaeology undertaken follows best practice and we have developed projects with academic institutions including the Universities of Exeter, Cardiff, Dundee and Winchester. We are also working tirelessly with leading psychologists to develop and interpret data sets that show the positive effects of these projects. A common phrase by participants relaxing around the campfire is “that’s the first time I’ve told anyone that.” Sometimes this environment provides a safe place for people to be able to talk. It’s only with the experience of working on projects like this that you are able to pick up on these veiled warnings and look to develop strategies and mechanisms for onward referrals or signposting to other agencies that are able to help. Data obtained during the 2018 excavation season overwhelmingly shows that participant’s self-declared anxiety and depression decreases in severity while their positive wellbeing increases. The task at hand now is to figure out why this is and how we can replicate this success with projects that sit outside the scope of BGH. Some of the most profound moments of my adult life have come from my experiences with BGH. To work with individuals that have been housebound for several years through social anxiety or injury and feel that they are able to overcome this to be a part of the BGH family, or witnessing participants developing coping strategies for triggers that would normally see them freeze or react with terror, pays testament to the hard work and resilience that these remarkable individuals show when confronted with adversity. This is why, I believe, so many heritage providers and academic institutions are joining the ranks to support BGH and Op Nightingale projects. To make a real difference! Great work Dickie. Having worked alongside these guys on a few Archeology digs I can also see the benefits that working as a group can bring. With several participants developing their interest into a professional career move into Archeology it has proved to be a tremendous success story. Well done all Breaking Ground Heritage participants!